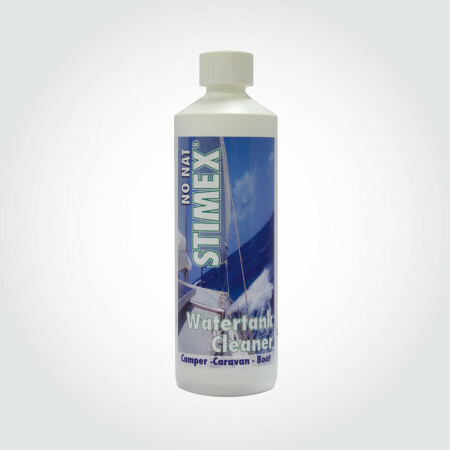 STIMEX® MELAMINE CLEANER - STIMEX® Nederland B.V. STIMEX® MELAMINE CLEANER - STIMEX® Nederland B.V.
STIMEX® Melamine Cleaner removes (coffee and tea)stains from Melamine and Ceramic dishes. Additionally it will leave a protective, glossy layer protecting the dishes against new scale as much as possible. 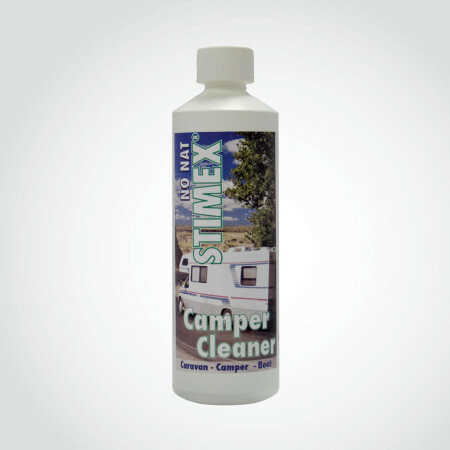 Stimex Melamine Cleaner can also very well be used to clean Thermos Bottles, BBQ’s and cooking grease. Instructions: Add 200 Ml. 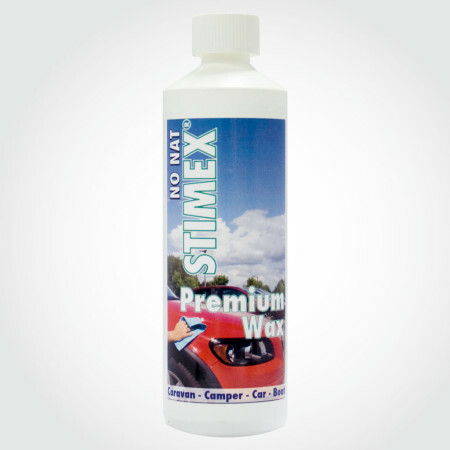 Stimex Melamine Cleaner per 1 Liter hot ( approx. 80°C /176 °F) not boiling water. Submerge the dishes in the water and let it soak for 15 – 20 minutes. Remove the dishes from the water and rinse with plenty of clean water under a running faucet. Repeat the treatment in case of strong stains in the dishes. The dishes can be treated in the dilution as long as the water is warm. Safety Regulations: Contact with acids liberates toxic gas. Causes severe skin burns and eye damage. Do not breathe dust/fume/gas/mist/vapours/spray. Wash hands thoroughly after handling. Wear eye protection, protective gloves. IF SWALLOWED: rinse mouth. Do NOT induce vomiting. IF ON SKIN (or hair): Remove/Take off immediately all contaminated clothing. Rinse skin with water/shower. IF INHALED: remove victim to fresh air and keep at rest in a position comfortable for breathing. In case of contact with eyes, rinse immediately with plenty of water and seek medical advice. Keep separate from acids. Keep out of the reach of children. 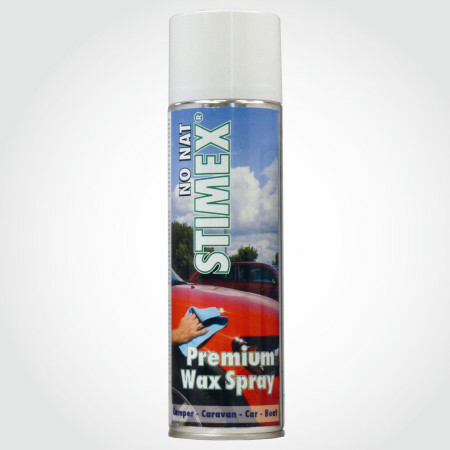 Warning: Do not use on metal surfaces as stainless steel, chrome, etc. May cause damage to carpets, fabrics, plastic, lino floor coverings and many other common materials. Do not mix with other cleaners.